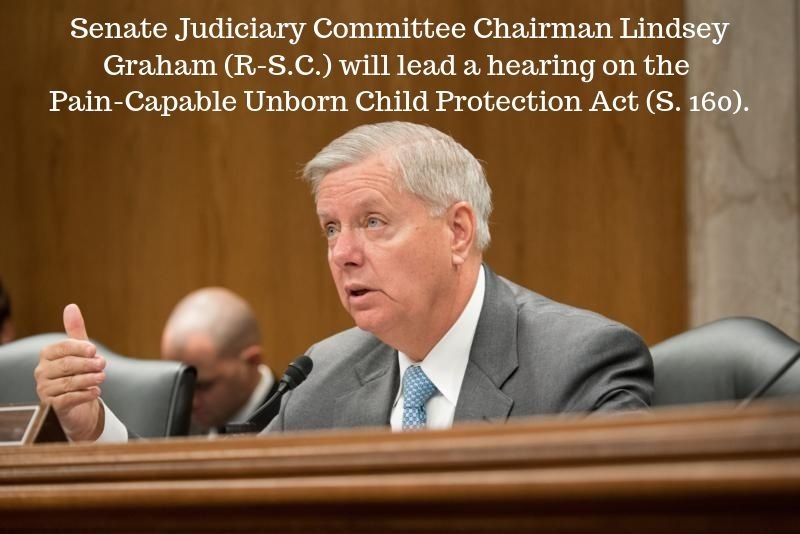 On Tuesday Senate Judiciary Committee Chairman Lindsey Graham (R-S.C.) will lead a hearing on the Pain-Capable Unborn Child Protection Act (S. 160). 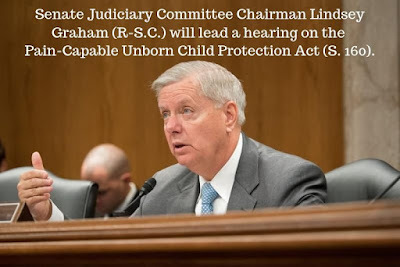 The Pain-Capable Unborn Child Protection Act continues to be one of the right-to-life movement’s top congressional priorities for the 116th Congress. Like the state bills, the proposed federal law would generally extend legal protection to unborn humans beginning at 20 weeks fetal age (22 weeks of pregnancy), based on congressional findings that by that point (and even earlier) the unborn child has the capacity to experience great pain during an abortion. A February 2019 Marist poll found that 66% of Americans support such legislation. It is now commonplace to read about evidence that, by 20 weeks fetal age and even earlier, an unborn child responds to many forms of stimuli, including music and the mother’s voice. Claims that the same child is nevertheless insensible to the violence done to her body during an abortion should engender strong skepticism. Click here for more from NRL News Today.